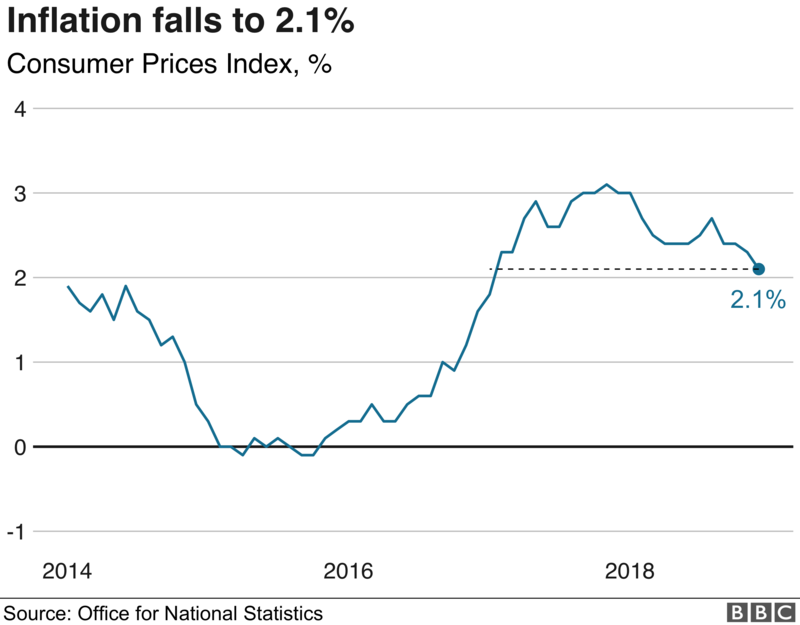 The price of petrol fell by 6.4p per litre on the month to 121.7p, which was the lowest price since April 2018. Diesel fell by 4.6p to 131.9p per litre, the weakest since July 2018. 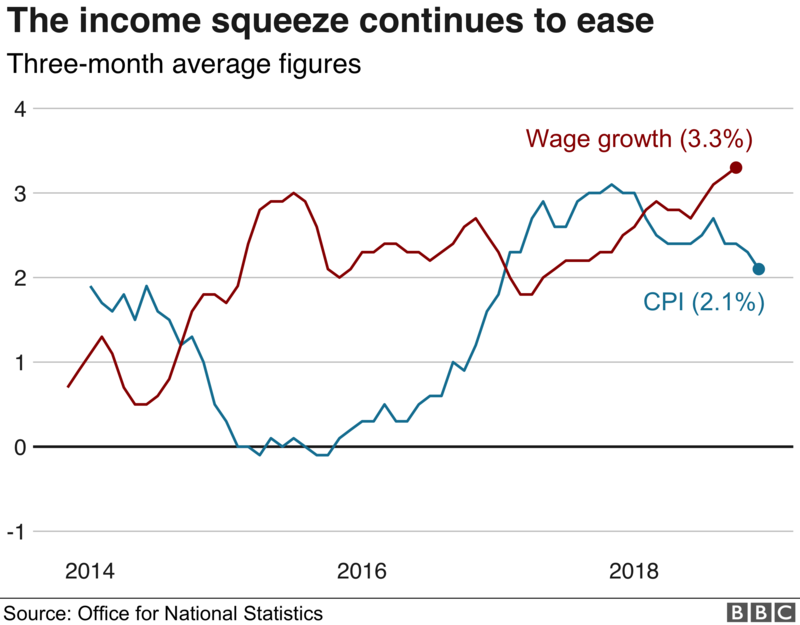 Stephen Clarke, senior economics analyst at the Resolution Foundation, said the easing of inflation provides a “welcome relief to households amid wider economic uncertainty”.